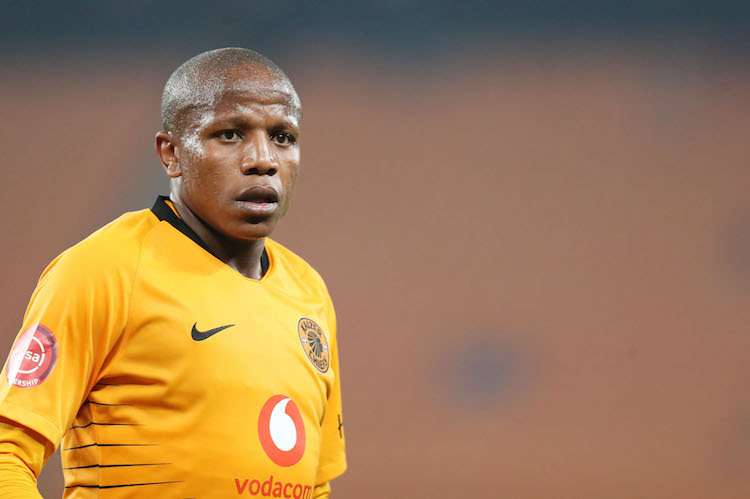 Kaizer Chiefs attacker Lebogang Manyama will miss the Soweto derby against Orlando Pirates after sustaining a fractured elbow in a car accident. The former Absa Premiership Footballer of the Season was involved in an accident with three other cars on his way home from training on Tuesday while on the N1 North after the Malibongwe Interchange in Gauteng. Although the former Cape Town City captain was fortunate to escape the accident with minor injuries, Chiefs have confirmed that he will be unavailable for selection for the next few weeks due to a fractured elbow. ‘Lebo went through MRI scans yesterday, and that revealed a fractured elbow. He will accordingly be treated and be put under a recovery plan,’ Chiefs physiotherapist David Milner said on the club’s website. The news could not come at a worse time for the Amakhosi, who are expected to be without the services of talisman Khama Billiat, who sustained a back injury while on international duty for Zimbabwe. The Soweto giants also revealed that foreign duo Leonardo Castro and Dax Andrianarimanana are still nursing their way back to full fitness, while midfielder Joseph Molangoane is off crutches and is currently busy with his rehabilitation.